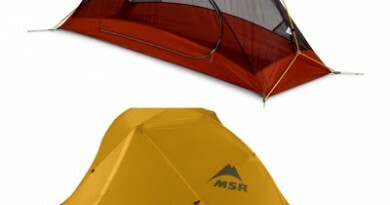 Which brands of tents are reliable? 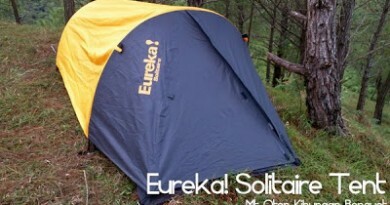 Where is the best place to buy tents? 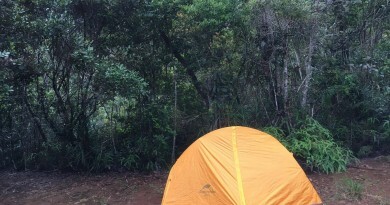 How can I waterproof my tent? 62 Comments on "Equipment Corner: Tents"
im selling my apexus tadpole tent (yellow) and my 85 lit conquer back pack for 5500 php… any takers? Hi everyone I am looking for tent's flysheet or plysheet only for dome type tent. Guys need help where to buy or a shop who customizes within metro manila or qc area. 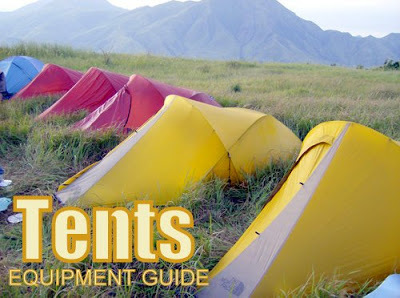 Hi Pipz, looking for 2 person ultralight tent like Eureka spitfire or ALPS Mountaineering Mystique. Also looking for MSR Dragonfly. pls text @09065653141 (Otep), currently located at Cebu.